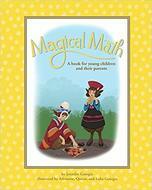 OBJECTIVE: To help children feel the wonder of math in the universe. I have a feeling you either love math or you hate math. 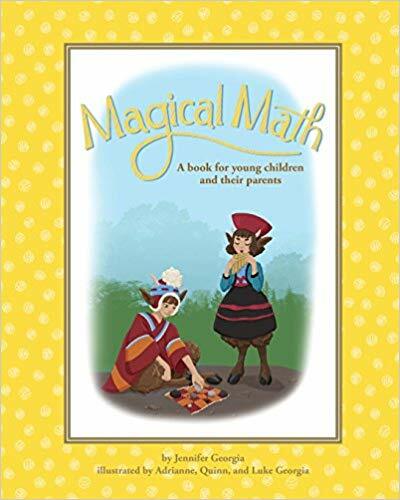 But whether you love or hate it, math seems to be the #1 subject homeschool moms fret about the most. I think it's because it's one of those measurable subjects that make you feel like either your child is gifted or woefully falling 'behind'. 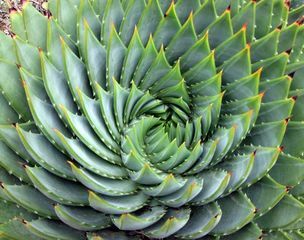 What usually isn't addressed is why do we study math at all? Before we go any further, let's open this conversation with a TED talk: Why Math Instruction is Unnecessary. 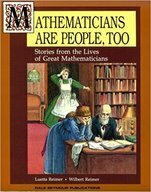 As I was looking for the selections for this month's Mother's Learning Library volume on Math, they were having the same conversation 100 years ago: Why study math? And the answer they came up with and the answer the TED presenter offered and the answer I would propose to you is that we study math because it deepens our joy in life because it opens up a layer of understanding and appreciation for the world and universe in which we live. Take away the joy, and you're going to have a lot of tears and at the end of the day, most of your hard spent time will wash away in forgetfulness. Instill the joy from childhood, and you'll bring your child into a lifetime of discovery.